When you want it done and want it done right, call GARVEY ROOFING INC. for quality products, expert and experienced in roof repair and installation – all guaranteed. Check out the difference with GARVEY ROOFING INC. We install roofs and rain gutters, re-cover roofs, vacuum and insulate attics. Garvey Roofing is a roof for all seasons because you never know when you’ll need a new roof or the need for a roof repair. Garvey Roofing is here whether it be in summer, fall, spring, or winter. We serve the San Gabriel Valley Cities of Altadena, Arcadia, Azusa, Baldwin Park, Bradbury, Covina, Duarte, El Monte, Glendora, City of Industry, Irwindale, LaCanada, Flintridge, La Puente, Monrovia, Pasadena, Rosemead, San Gabriel, San Marino, Sierra Madre, South El Monte, South Pasadena, Temple City, and West Covina. When your home requires a new roof, Garvey Roofing Inc. offers different types of roof. You, the owner, have options in what type of roof you want. 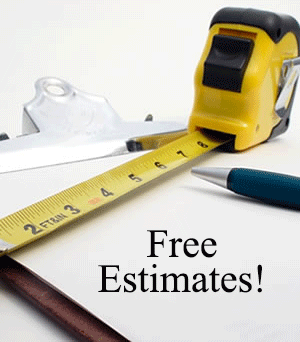 We’ll discuss your needs and install the best roof on your house. There is no better time than now to “clean the attic”. Insulation problems can be caused by pest damage and mold may be caused by poor attic ventilation or leaks. Garvey Roofing Inc. will come and safely vacuum your old attic and more. Instead of a new roof, Garvey repaired two leaks last year. I’ve been dry for eight months now! He said I won’t need a new roof for several more years. It’s nice to run into an honest company! I thought he was very honest when he informed me I did not need a new roof. He offered helpful tips for preventing leaks. This saved me money since he let me know I could live with the roof for a few more years before replacing. Top notch. Very fast. The workmanship was better than I expected. The pricing was great. Tom was easy to work with. 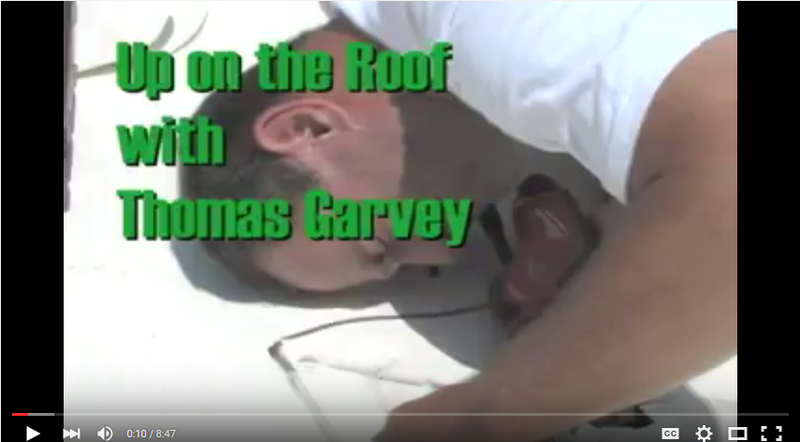 I was very please and definitely will recommend Garvey roofing to my friends and family. Go Green! Information about credits, rebates and loans for your roofing project. Garvey Roofing Inc. can help!